This Act, referred to in subsec. (b), is act Aug. 16, 1954. 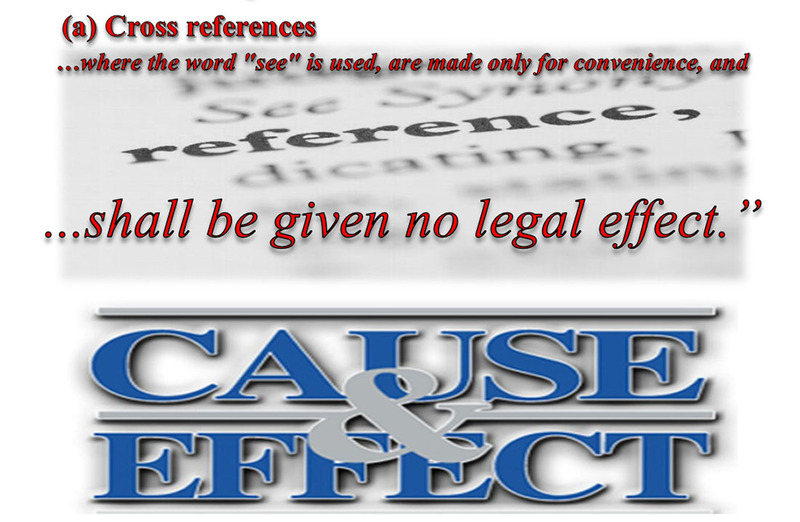 Where the word “see” is used in the cross reference of 26 U.S. Code § 7410 – Cross References are made only for convenience, and in so doing 28 U.S. Code, § 1395 – Fine, penalty or forfeiture; shall be given no legal effect pursuant to 26 U.S. Code § 7806(a).